Welcome to Angel Lashes! 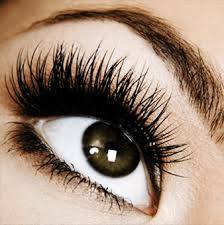 Here you will be pampered by a certified Eyelash Extensions Specialist who will do her best for you to look natural and beautiful... LIKE AN ANGEL! 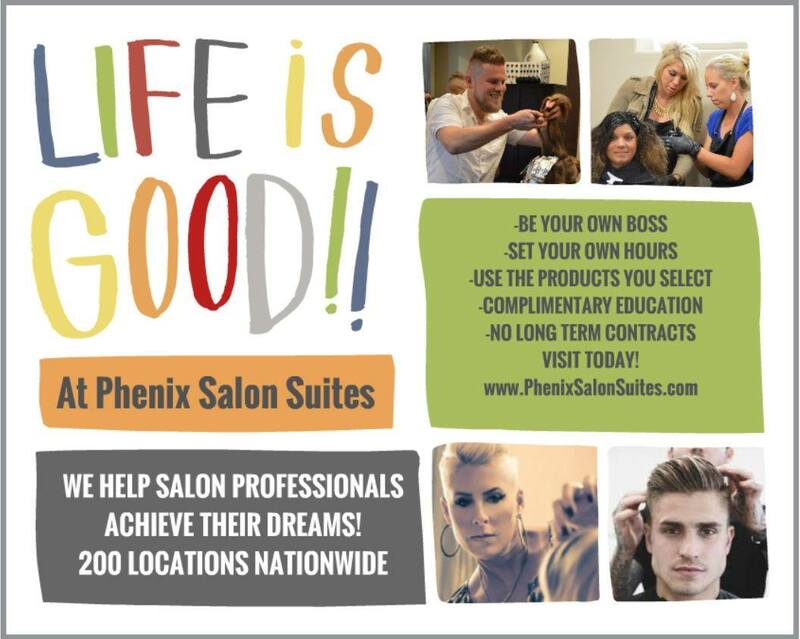 Call 954-778-4822 to make an appointment.